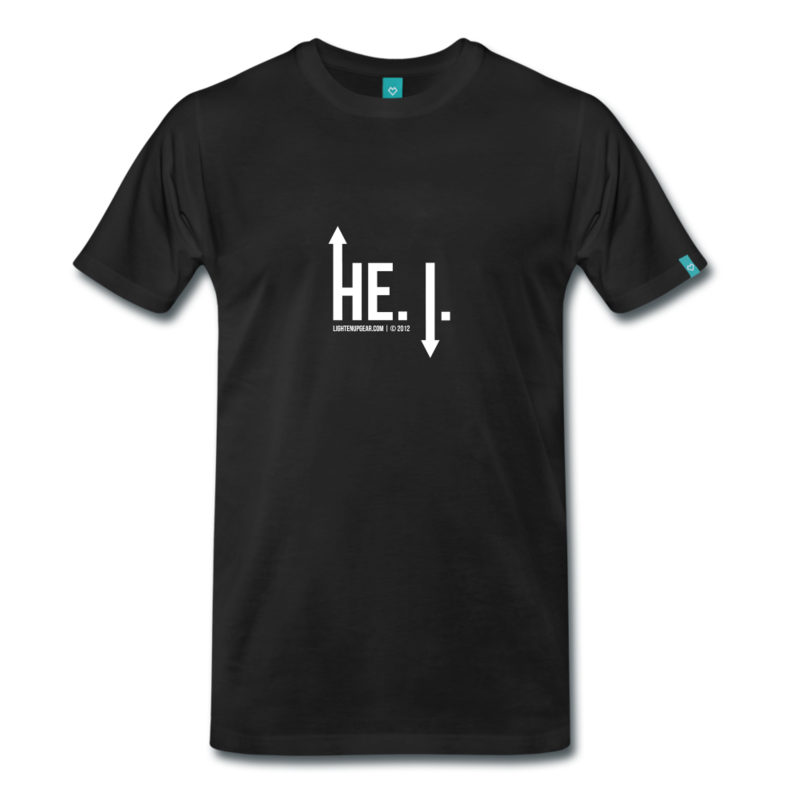 Looking for a funny Christian t-shirt? 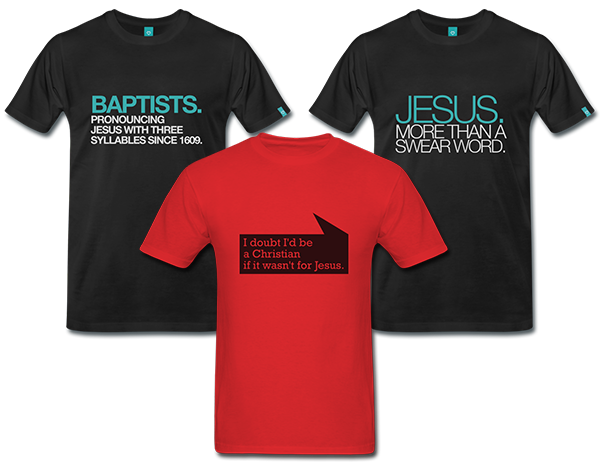 Welcome to Lighten Up Gear, home to some of the funniest Christian t-shirts on the web. 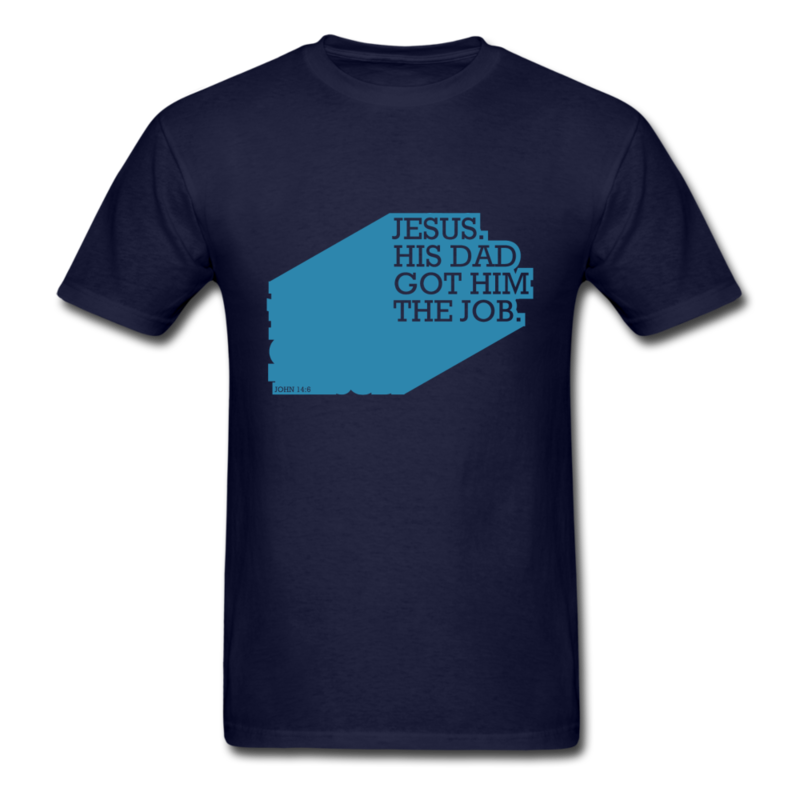 Not only that, but we have some pretty cool faith based tees too. YHWH is the abbreviated way of writing Yahweh – which is the holy name of God. Add a Lion and you have yourself a pretty awesome t-shirt. 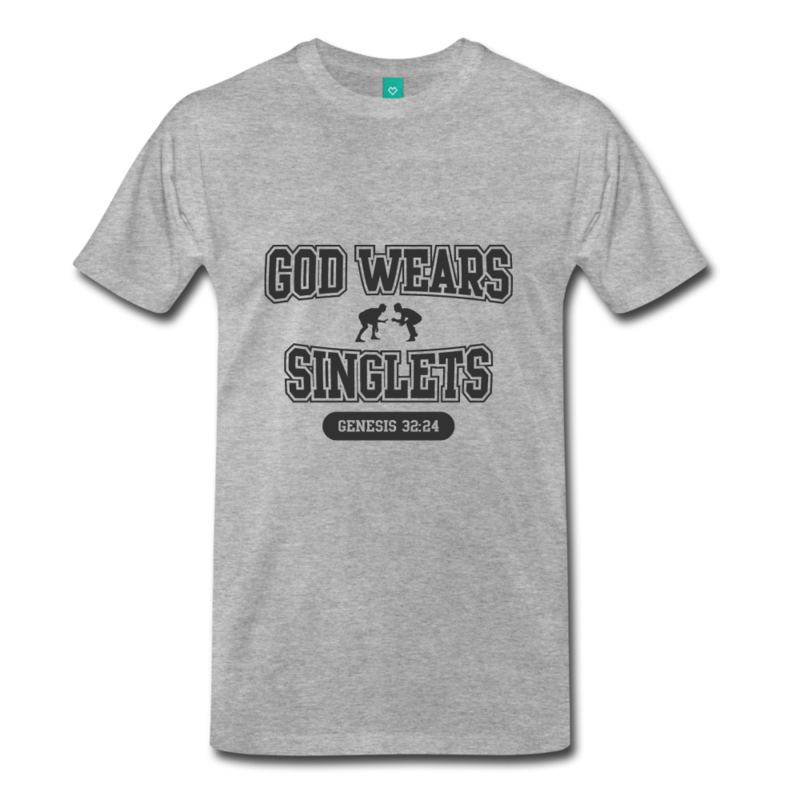 This shirt is inspired by Genesis 32 when God wrestles Jacob. Can you imagine God wearing a singlet…a one-piece, tight-fitting, spandex wrestling uniform? Jesus. 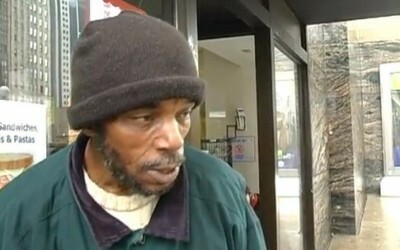 His Dad Got Him the Job. If you’ve ever been frustrated with nepotism in the workplace, this t-shirt is for you. My buddy and accountability partner, PJ, gave this t-shirt idea for FREE. That’s how cool he is. 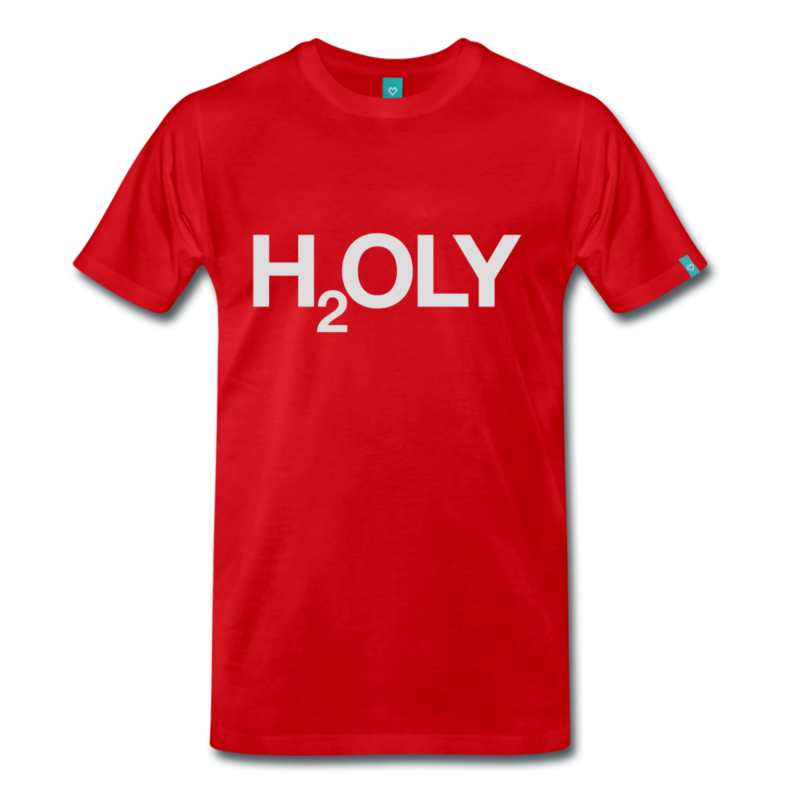 Whether you’re Catholic or not, you’ll appreciate this Christian-themed t-shirt entitled Holy Water. This simple design says more than you’re holy…it could argue you’re also a little thirsty too. 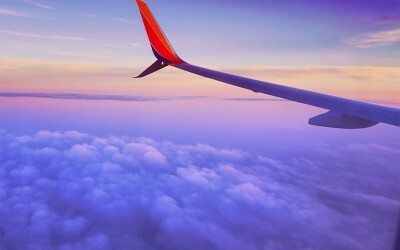 Got an idea you want to share? Maybe a testimonial about how one of our shirts struck up a conversation at your local hardware store? Maybe you just want to say hi? Or perhaps you have something you want to get off your chest? Drop us a line and share your 2 cents. Take God seriously, not yourself.